Memory foam footbed provides all-day comfort. 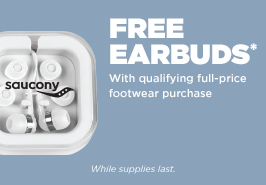 Earbud Gift With Purchase: Free earbuds with any qualifying full-price shoe purchase. With code TUNEOUT. Exclusions may apply. 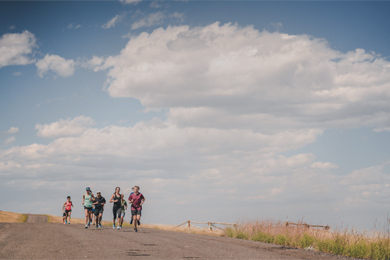 Not valid on prior purchases or in Saucony outlet stores. While supplies last.